Start taking classes at 21st Yoga and other studios! 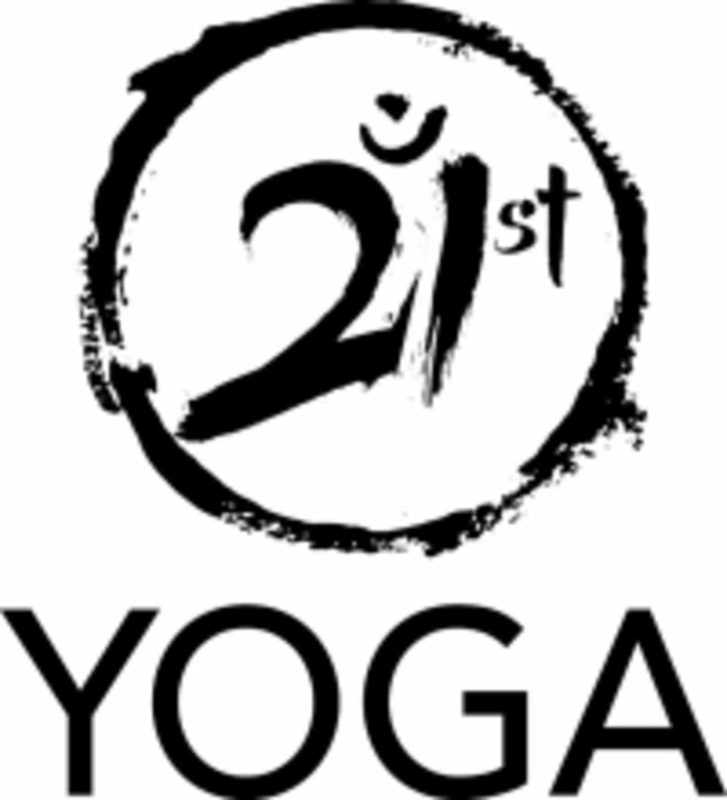 21st Yoga is a collective of yoga instructors hoping to bring a fresh new vibe to the Utah yoga community. They believe that stereotypes must be broken and mainstream yoga should include all people, all ages and all bodies. Yoga is an attitude as much as an asana. They believe in social justice and community building and that everyone deserves a safe haven from the storm. They offer a wide variety of both power and movement classes as well as softer, deeper and more restorative practices. Power yoga, Forrest yoga, Core yoga, Pilates, Restore yoga, Soft Flow, Prenatal yoga, Yin yoga, Yoga for Stiffer Bodies, Yoga Nidra, Mindfulness meditation and more. 21st Yoga encourages students to bring a yoga mat if they have one, and to wear clothing that will allow for comfortable movement and stretching. The studio has mats and props available for use to those who have need. 21st Yoga is centrally located near the heart of the bustling Sugarhouse neighborhood of Salt Lake City at 2065 E 2100 S, in Salt Lake City Utah. It can be found at the corner of 2100 South and 2100 East, across from Blue Plate Diner. This is such a peaceful and relaxing environment. Highly recommend. Lovely restore class. Kim is such a great instructor. The front desk was so helpful and sweet. Wonderful class! Thoughtful flow and engaging teacher!! Lucy is incredible. Beautiful class!